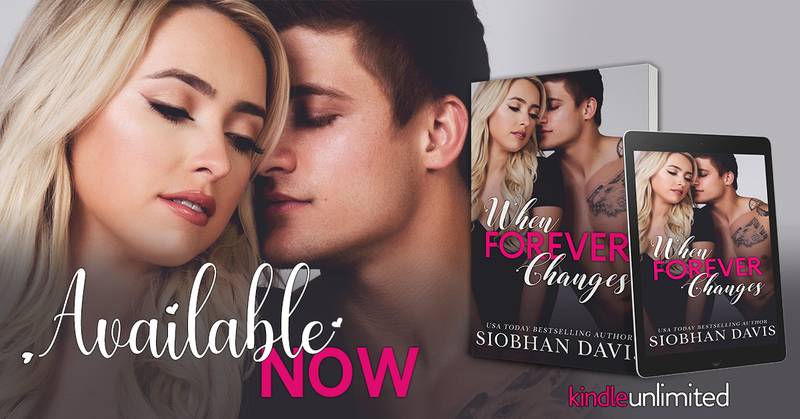 Siobhan Davis When Forever Changes Blog Tour Stop! « Great Sale! 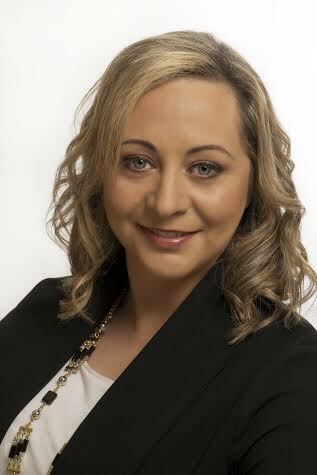 Scarlett Cole’s Preload Series!